There are more than 2.5 million visits to emergency rooms every year for head injuries. Brain injuries are listed as the cause of death for around 50,000 individuals every year. The most common reasons why someone sustains a traumatic brain injury include falls, assault, and motor vehicle accidents. Traumatic brain injuries occur most often in toddlers, adolescents, and the elderly. These statistics demonstrate the seriousness of traumatic brain injuries. These can be just as difficult for the individual and their loved ones to deal with as the medical consequences. Why does Personality Change Following a Traumatic Brain Injury? Loss of motor function, which may consist of paralysis. Loss of sensory function, which could lead to the development of chronic pain. Difficulty eating, speaking, and even breathing on their own. It is important to remember that personality changes and physical changes are not mutually exclusive. They go hand in hand. It is unusual for people to have damage to a part of their brain that only controls one function. Therefore, the symptoms are likely to manifest themselves in more ways than one. A Lack of Trust: People who have suffered brain damage may have trouble trusting anyone, even their family. It could feel like getting to know a completely new person. They may lob accusations that are entirely unfounded or go behind people's backs. They may have started to hallucinate or develop delusions. Emotional Lability: One of the hardest issues to deal with is the emotional lability. People can go from being happy to sad and then angry in the blink of an eye. Sometimes, there may not be any explanation at all. Specific lobes of the brain are responsible for controlling emotions, and if they become damaged, feelings may be hard to control. 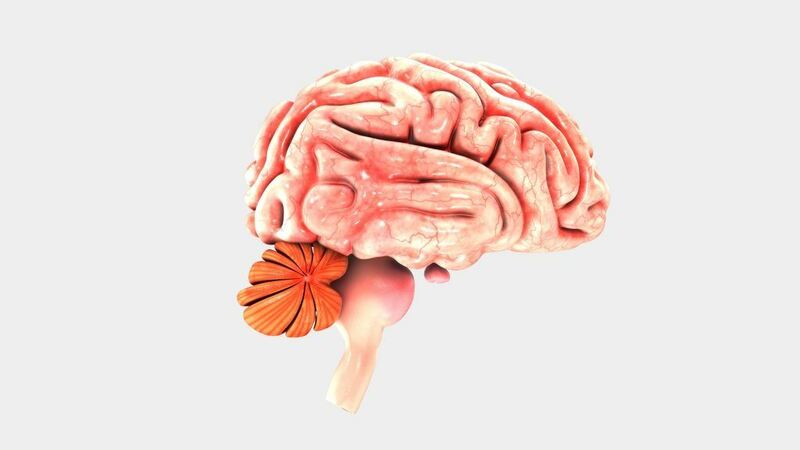 Impaired Judgment and Lack of Inhibition: The frontal lobe is responsible for managing people's judgment and inhibition. This is what prevents people from speeding down the road, saying things that they might regret, and drinking too much alcohol. When the frontal lobe is damaged, people lose their inhibitions. They may spend all of their money, say things that they don't mean, cheat on their spouses, and even strike people. They have no fear of consequences. Memory Loss: Similar to individuals who have dementia, people's personalities may change due to issues with their memory. They may not remember who their family and friends are. They could also have trouble forming new memories. Because people develop their personalities as a consequence of their experiences, memories play a vital role. A lack of these memories can completely change someone's character. Be Alert: It can be easy to dismiss changes in someone’s personality but remember that any acute or abrupt changes could be a sign of a new injury, such as a stroke or a brain bleed. Seek medical care for anything out of the ordinary. Patience: Patient is the most important thing to remember. The verbal lashing out and emotional lability often only lasts a few seconds to a few minutes. Wait to see if this lability resolves because the individual is coping with their new baseline. Ask for Help: Nobody has to be a hero when caring for a loved one who has suffered from a traumatic brain injury. Depression is common in people with neurological damage, and it is essential to seek help from mental health professionals when managing this. It is also important to ask for help from family members and friends with day to day activities. Clearly, there are lots of issues that can develop following a traumatic brain injury. These issues can tear families apart and place loved ones in difficult positions. For this reason, it is a good idea to meet with a personal injury lawyer in Sacramento. An experienced lawyer can help review the circumstances of the accident to make sure that no details are overlooked. You and your family might be entitled to financial compensation. Watch YouTube Video: Traumatic Brain Injury. This 3-dimensional video provides a look at what goes on in the brain following a traumatic brain injury. I’m Ed Smith, a Sacramento Brain Injury Lawyer. Personality changes following a traumatic brain injury can be heartbreaking. If you or a loved one has been injured in an accident, contact me for free, friendly advice at 916.921.6400 or (800) 404-5400. You are welcome to read through our verdicts and settlements. Our client reviews are on Google, Avvo, and Yelp. Image Attribution: The image seen above was found on Pixabay and is shown here with permission from the CC0 Creative Commons License.